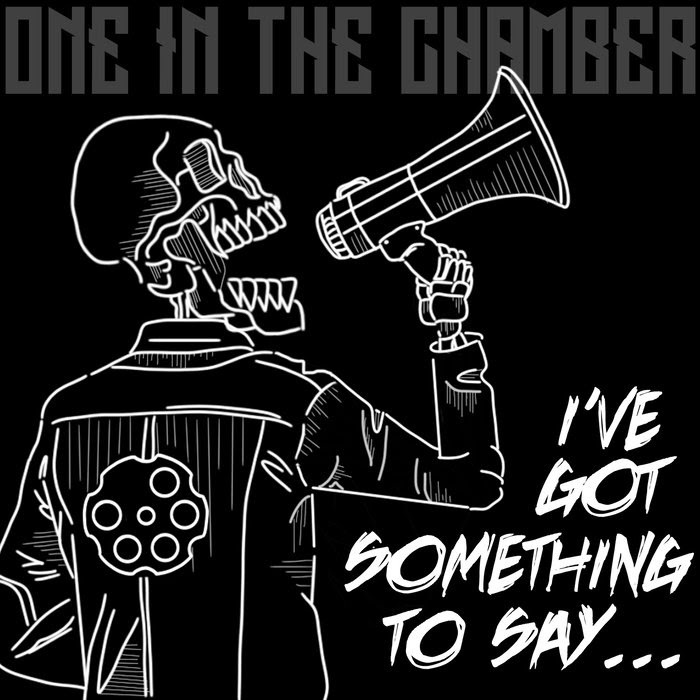 Since the release of their debut lead single "Bills To Pay", off their debut EP release "I've Got Something To Say...", rock n' rollers One In The Chamber has had this release be a process in the works for over a year! Between recording and production upon this release in-between performances across the plains of Ontario, this EP would then go on to be finalized being produced further, then engineered, mixed, and mastered by Murray Daigle. With this release comes a statement that the band has to say, it is to bring back rock n' roll music to its roots of the gritty and glamour's kind! Thus with that said, that lead single "Bills To Pay", as an exposure of which brought forth the modernized styling of which belongs to One In The Chamber, their style aligning within the modernized times of the day, except has you think of a time of the past. Think of the vinyl selection of the then and now, their style being a lot like Queens of the Stone Age crossed with Buckcherry! Their style of just that track alone, keeps that rock n' roll vivid and fluid. Think of edginess meets progression in their tone of music. The same goes for a number of the other tracks off this EP, like "Crooked Step", "Something To Say", and "Itchin Back". 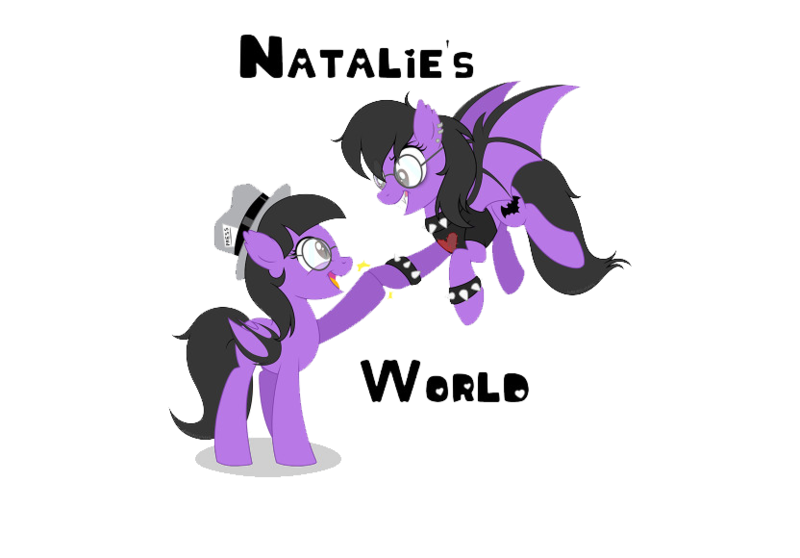 These song selections being very edgy and very much like Buckcherry's classic rock n' roll style, if not even some newer likes to Papa Roaches' works. When it comes to it, this EP "I've Got Something To Say...", is just filled from beginning to end with a handful of material, that keeps the content fresh yet fulfilling with each play through. The energy of the vocal chords and instrumentals, makes it all come full circle. It becomes an EP to round off your year, striking right into the next, if not many more to follow suit. 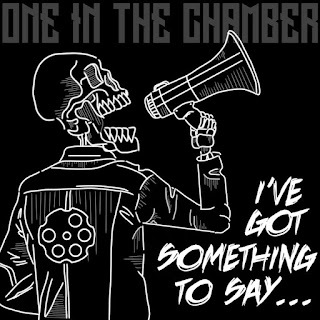 It is how One In The Chamber plays their tunes, and makes their music so fun and outgoing, it is driven with much to play with and enjoy.